The pinnacle of leadership education is an exploratory experience without teachers. 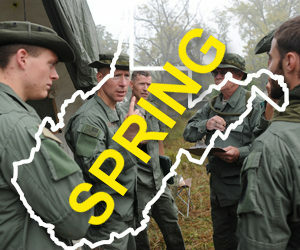 The Field Training Exercise (FTX Simulation) is offered twice per year, once each spring and fall semester. 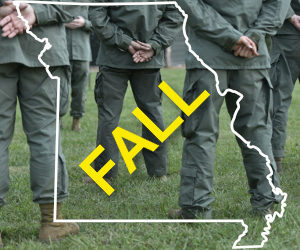 The three-day FTX Simulation is the culminating event of each semester. This is the opportunity for authentic application of all learning within the Warrior Leader Program! The FTX Simulation is mentally challenging, physically exhausting, and absolutely exciting. The simulation runs non-stop for 48-hours over a three-day period. It is during this period that the warriors and warrior-leaders take over the training and assume command of their respective teams. This is wargaming at the highest fidelity of live force-on-force engagement in the time-honored tradition of kriegspiele. 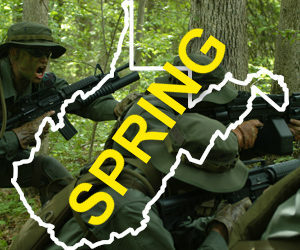 All aspects of small unit tactics, warrior skills, and leadership competencies come into play. 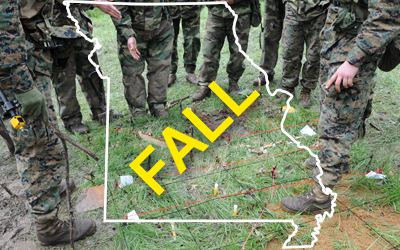 A robust AAR takes place immediately after the completion of the FTX Simulation. Additionally, feedback assessment is offered in the form of “murder boards” for all participants serving in a leadership position. The FTX Simulation is a requirement for both the warrior and leader track within the Warrior Leader Program education.